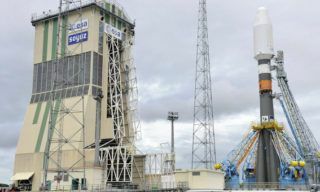 On Monday Proton-M booster with Astra 2G space device was installed on the launching pad of Baikonur spaceport, – Khrunichev Centre representative Alexander Shmygov reported. 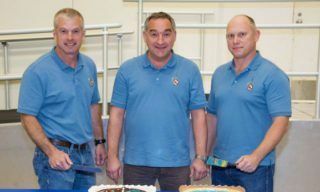 Astra 2G launch is planned for November 28, 2014. 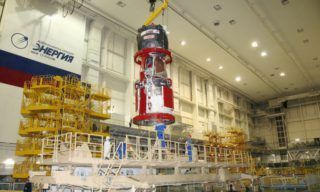 It will be the 7th launch for this year accomplished with the help of Proton booster and the 400th for the whole history of Proton started in 1965. 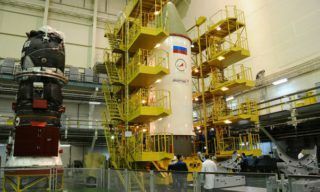 Currently Proton-M booster with Astra 2G space device is installed on the launchpad. 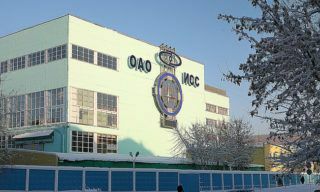 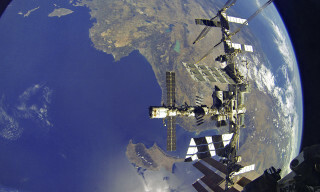 As soon as service truss is attached to it the Khrunichev Centre and Roscosmos specialists will start working in accordance with the first launching day schedule, – Shmygov stated. 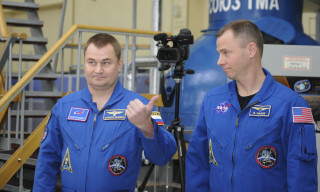 He reminded that on Sunday State Commission made a decision on rocket roll-out to the launch pad; the transportation started on Monday at 04.30, Moscow time. 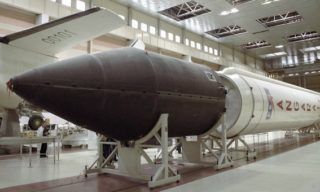 Working plan for the nearest couple of days stipulates rocket facilities and launchpad ground equipment check and filling the booster with propellant components and pressurized gas, – Shmygogv added.